I had, what?, 45 seconds to relax? Now I have to get up and write a goddamn Tooth Fairy note and possibly drive to an ATM because my kid doesn’t have a Venmo account and no normal person ever has cash anymore? 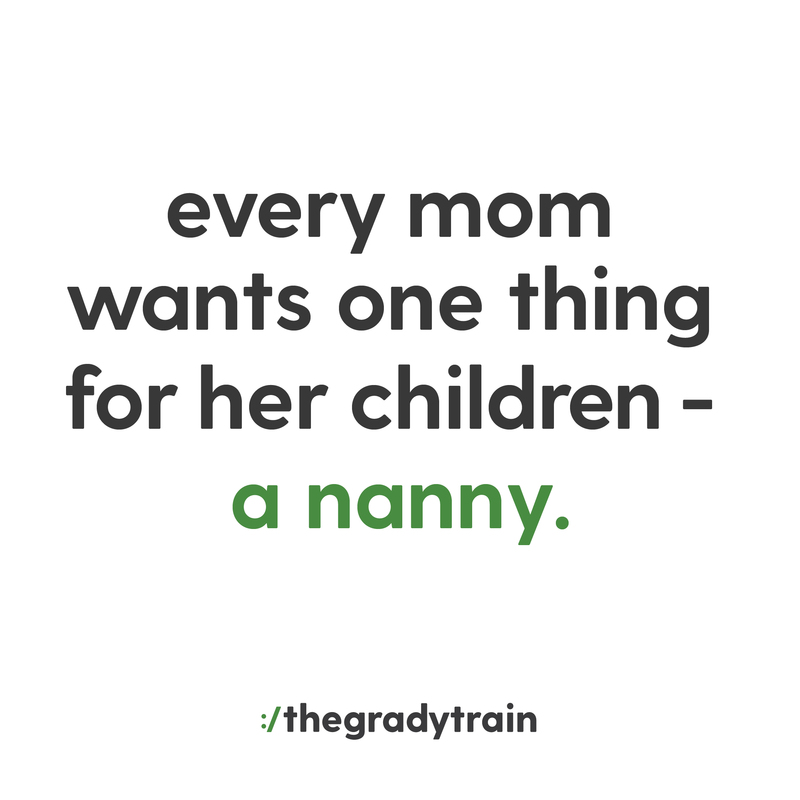 Oh, and let’s not forget that I also have to wait up for Grady to fall asleep so I can tiptoe into his room and leave the note and cash. My early retreat just turned into an all nighter. 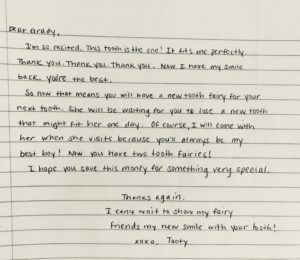 I will say, I mustered up a good Tooth Fairy note despite my bitter mood.